Apple’s Force Touch haptic feedback technology has been a huge hit. However, to date, Force Touch is only available in the company’s high-end MacBook Pro and Apple Watch product lines. Naturally, it makes sense that Apple would bring their red-hot Force Touch technology to the iPhone. 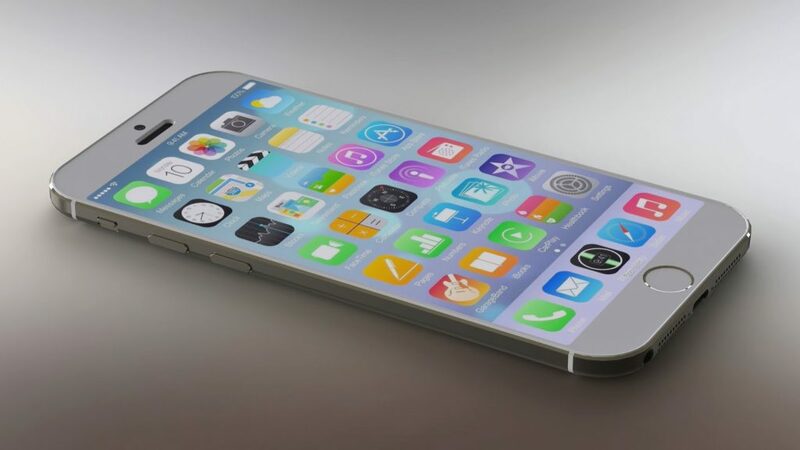 And, if the latest rumor is to be believed, the Force Touch iPhone is coming this Fall. In fact, Apple’s Asian supply chain will begin producing Force Touch enabled iPhone 6s and iPhone 6s Plus (aka iPhone 7 and iPhone 7 Plus) next month. How do we know? Bloomberg, quoting “people with knowledge of the matter,” is reporting Force Touch iPhone models will soon roll off Asian production lines. Naturally, if mass production begins next month, then small batch Force Touch iPhone trial production is happening right now.